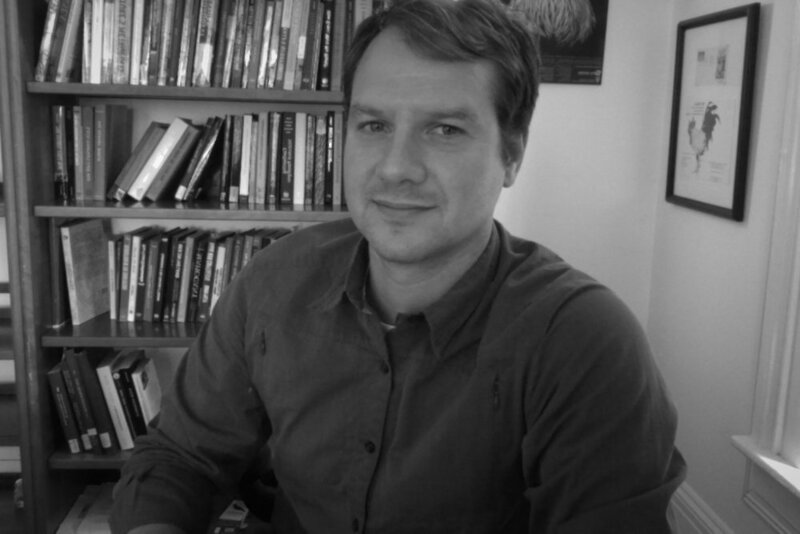 I am an environmental historian, with an interest in Latin America, state formation, and the global Cold War. My research on militarization and rainforest conservation in Guatemala has been supported by the American Council of Learned Societies, the Social Science Research Council, and the Mellon Foundation. I hold a PhD in history from New York University, and am currently a postdoctoral fellow in the Program in Agrarian Studies at Yale University.